"All my Basses have Bartolini Pickups.. Nuff Said"
Brubaker, BassMods, Allen Eden all with Bartolini Pickups and Electronics. Playing everything from Funk, R&B, Soul ,Chill Out Down Tempo, Top 40, Ska, Gospel and Rock, Kenny James has written and produced music for many recognized artists. As a producer working for artists such as Jazz songstress Taeko Fukao, Soul and R&B singer Maya Shavonne, lead singer with Donald Byrd and the Black Byrd’s, and the Taiwanese-Idol runner-up pop singer, Kimmy Chin. 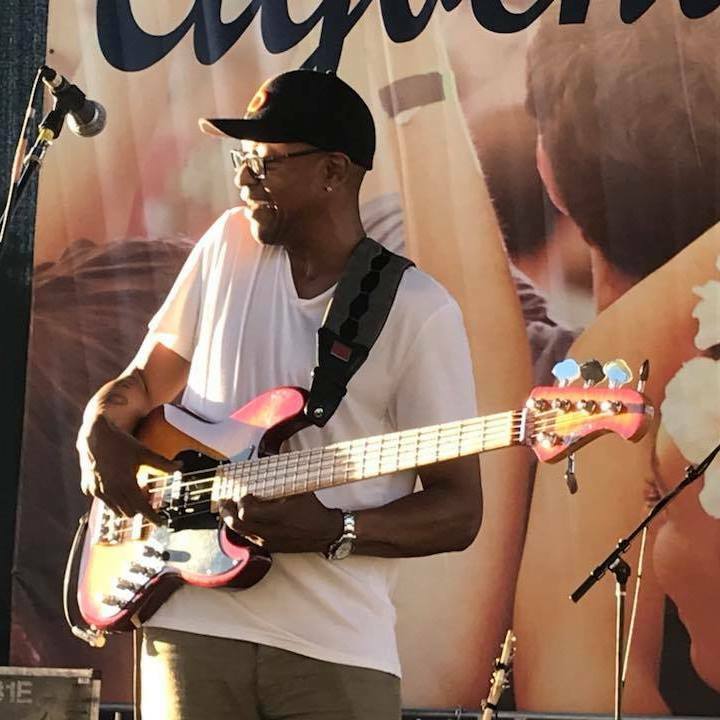 Kenny can be seen playing weekly with top Bay Area musicians at open mic events, while still performing with True Funk Soldiers, one of Bay Area's best funk cover bands! Returning to Taiwan to be part of OST, "Original Soundtrack Tour" with Taiwan's top Hip-Hop artist, Leo 37, Kenny will be adding some funky bass lines along other musicians from around the world. 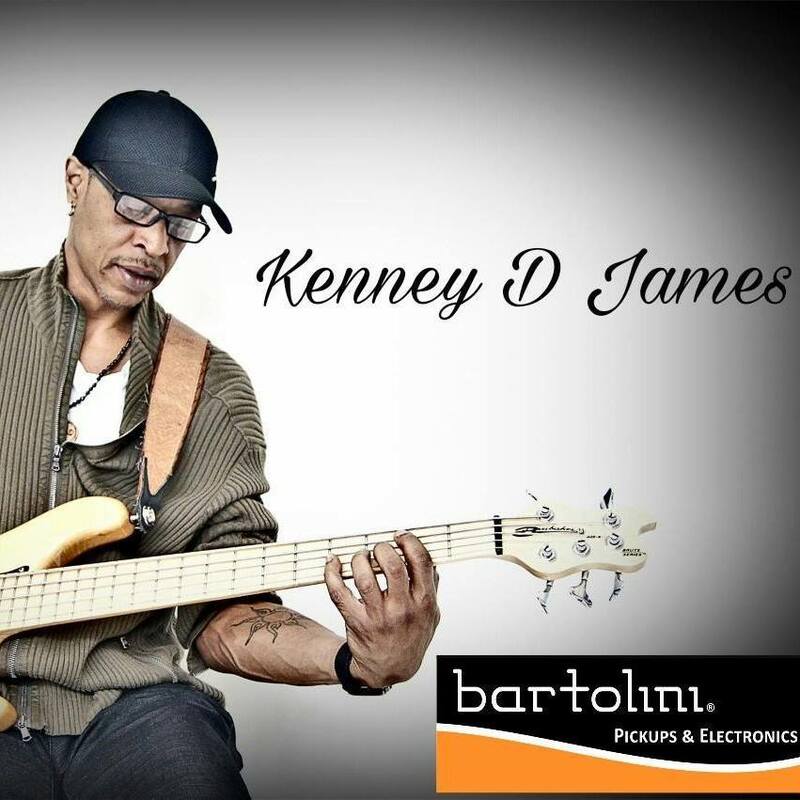 Kenny D James is a True Funk Soldier.